Having your own private office has long been a representation of “making it” in the corporate world. 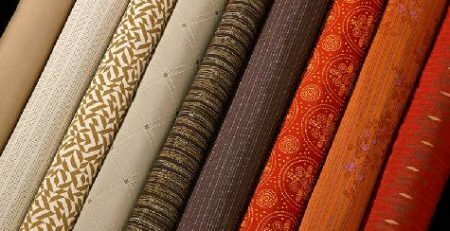 However, as businesses continue to operate leaner and meaner in smaller spaces, the idea of having your own private office seemed to have diminished, unless of course you are at the top of the food chain. 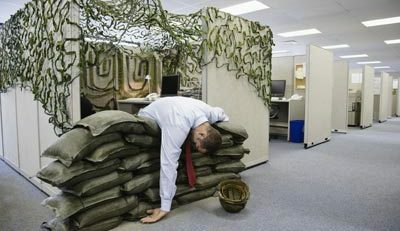 If your office is out of walled-in rooms, you don’t need to place important employees of the company in cubicles. 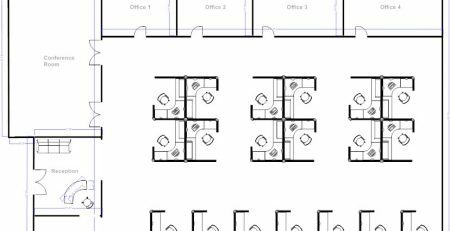 You can create your own private offices with private office cubicles. 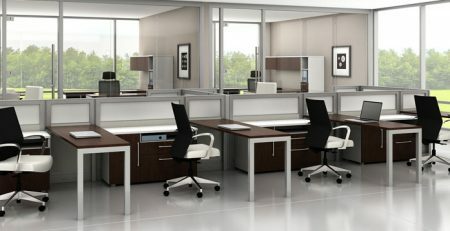 A private office cubicle is simply a cubicle that has high walls, between 84” and above, with a door just like any other private office, the difference being the flexibility between the two. A traditional private office can be very limiting. The size and configuration of it is basically a take it or leave it design, unless you are willing to tear down walls and rebuild. 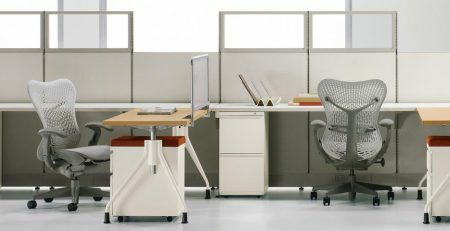 The beauty of a private office cubicle is how flexible the design can be. 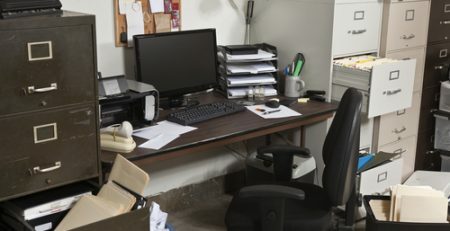 At any point if you decide to redesign your entire office, a private office cubicle can be easily torn down and relocated – try doing that with drywall. 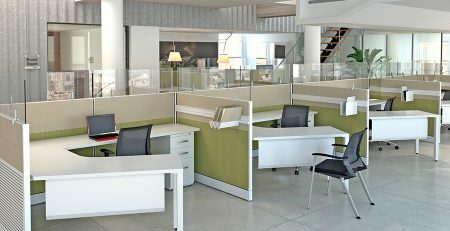 Not only are private office cubicles easy to relocate, they can be customized to exactly the inhabitant’s liking. 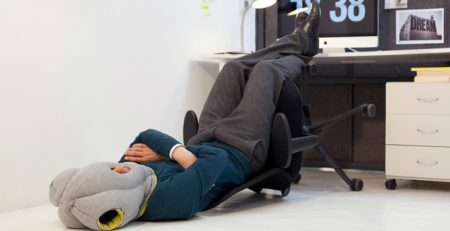 Think of a private office cubicle as one giant regular cubicle. 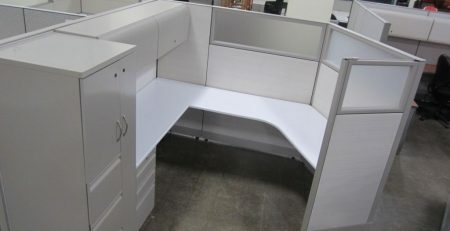 There are add-ons and customizations that you can incorporate to create one ultimate cubicle. 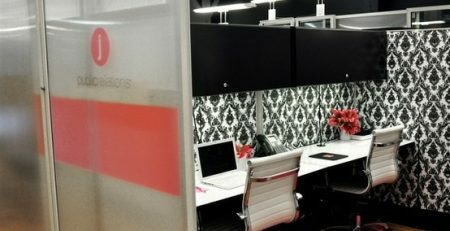 You can select the color scheme on the inside and outside of your private office, you can select from a multitude of tile options such as; glass tiles for visibility, whiteboard tiles for note taking and demonstrations, storage tiles to provide easy access to working documents, tack-able tiles for pinning up reminders, and much more. The possibilities with private office cubicles are nearly endless and you are no longer confined to the limitations of a traditional private office.